“GREENACRES”, Scarsdale. 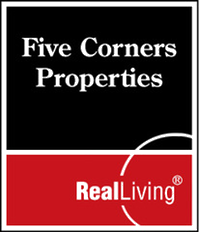 The areas know as Greenacres covers the entire Northwest section of the Village of Scarsdale. This line runs from the Bronx River going all the way up Fenimore Road, crosses the Boston Post Road, up Mamaroneck Road, and over to Garden Road to the City of White Plains border. 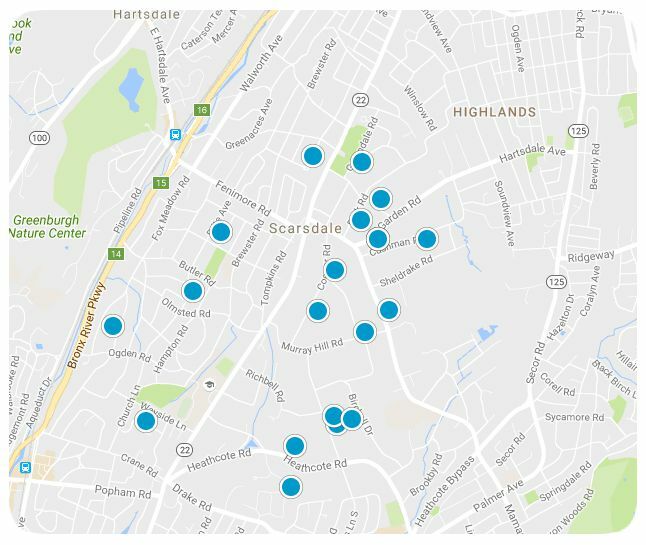 There are 17 neighborhoods located in Scarsdale and Greenacres is the second oldest, official founded back in the year 1912. Believe it or not Greenacres was originally organized to protect the property owners’ interest when White Plains (for the 2nd time) tried to annex various parts of this northern section of Scarsdale. One of the most important historical landmarks for Greenacres is the “Powder Mill House” on fountain Terrace. It is the house with the large pillars, facing the Bronx River Parkway. It was build in the early 1840’s by Mr. Ernest F. Haubold, a German refugee, who acquired 80 acres. His company Bronx Powder Manufacturing Company harnessed the Bronx River for energy. Most of the powder used for the construction of the Hudson River Railroad was supplied from here and the pond and dam and the driving wheel site can easily still be seen today!